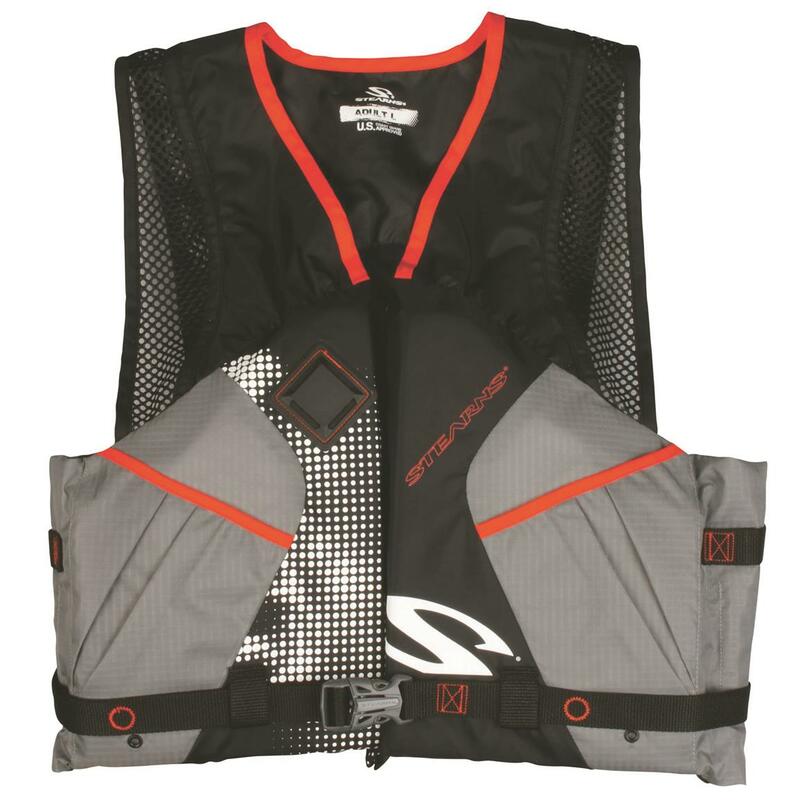 Carry your extra tackle, keys and other gear and still maintain your freedom-of-movement in a Stearns® Comfort SeriesTM Paddle Vest. Mesh fabric on the back and shoulders is designed to keep you cool on hot days and the large arm holes will leave you free to easily move your arms when casting, retrieving or paddling. A zippered front and webbed adjustable buckle strap lets you snug-up the jacket to your preferred comfort level. 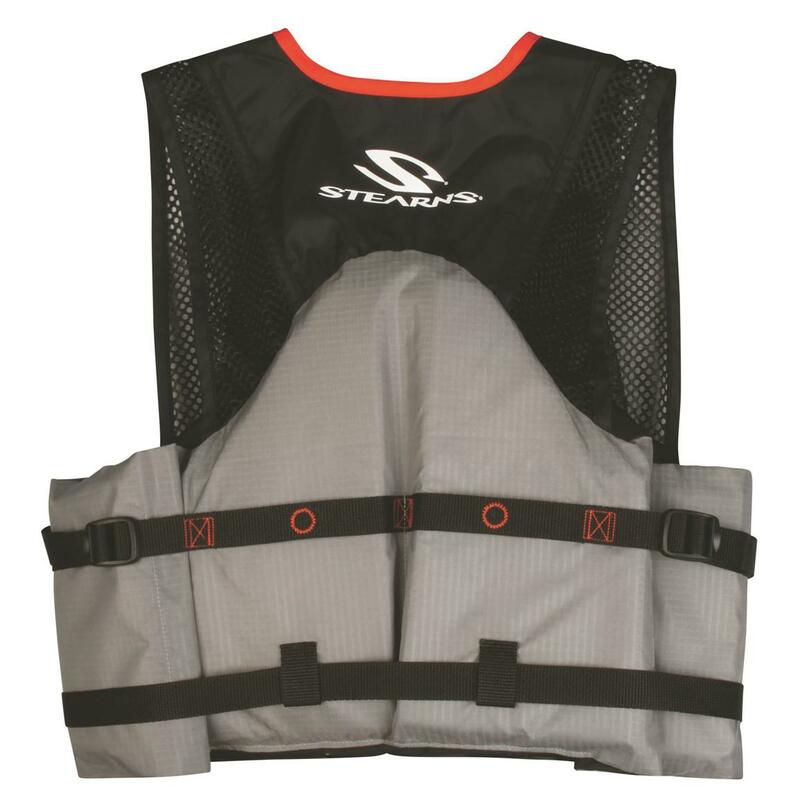 The Stearns Comfort Series Paddle Vest is USCG approved and rated for adults over 90 lbs. using Crosstech foam covered with a 200-denier nylon fabric shell. US Coast Guard approved for adults over 90 lbs. Weight: Adults over 90 lbs.